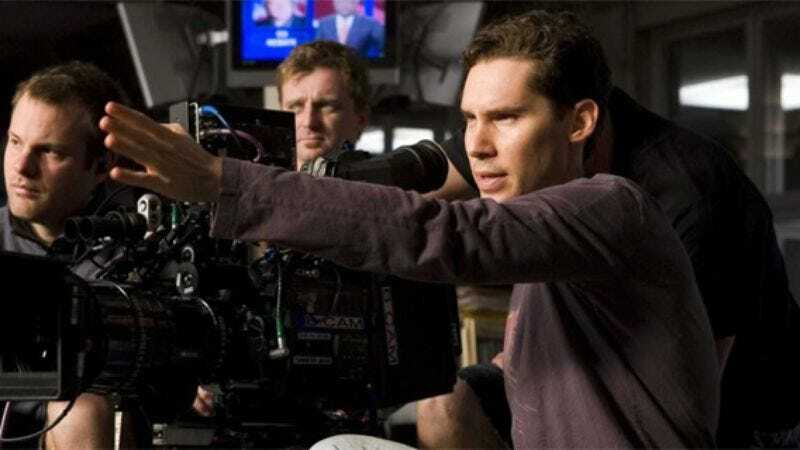 Singer directed the first X-Men film back in 2000 and its subsequent sequel, X2, kicking off not only the X-Men movie franchise, but a revived interest in superhero films that paved the way for Christopher Nolan’s Batman franchise and Marvel’s expansive Avengers world. Singer left the third X-Men film and the subsequent Wolverine spin-offs in the hands of other directors, returning to produce the 1960s-set prequel X-Men: First Class in 2011. That film introduced younger versions of characters including Professor X (James McAvoy) and Magneto (Michael Fassbender) previously played by Patrick Stewart and Ian McKellen, respectively. Singer properly returned to the franchise this past summer to direct the era-spanning X-Men: Days Of Future Past, which combined the old and new casts through the power of time travel. The film grossed over $746 million worldwide, making it the kind of blockbuster the X-Men franchise had been missing in recent years. The script will be written by Simon Kinberg, who has had a hand in the last three X-Men films. Production is set for later this year toward a release date of May 27, 2016. Although Fox has confirmed that Channing Tatum will be playing Gambit in a future film, it’s unclear whether he’ll appear in X-Men Apocalypse. More important than any plot or casting details, however, is the news that McAvoy’s Professor X will finally be losing his hair.